Our HardyTest UCI 3000© is especially designed for very precise hardness testing. The "Ultrasonic-Contact-Impedance" technique with a Vickers diamond allows to measure the hardness of layers from 30 microns! 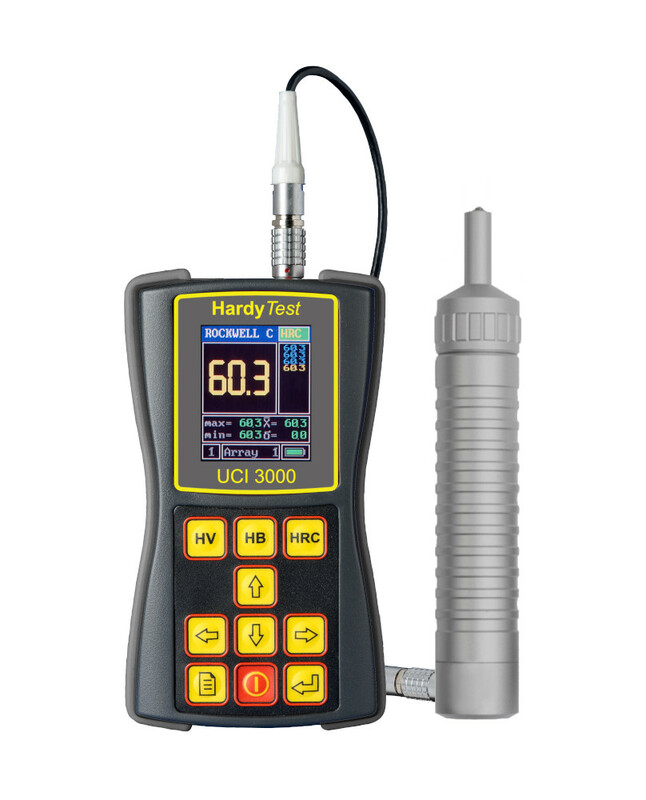 The HardyTest UCI 3000© meets all the needs of the professional user in hardness testing. It is oriented by the different types of probes, the wide range and high precision for an incredible variety of applications. The HardyTest UCI 3000© works on the principle of "Ultrasonic Contact Impedance": The piezoelectric crystal causes the rod in the probe to vibrate longitudinally. The Vickers diamond at the lower end of the rod is pressed by a spring into the workpiece surface. Depending on probe choice, this is done with the thrust of 10, 50 or 100 Newton. The rod oscillates at natural resonance frequency, which is however reduced when the diamond penetrates into the measurement object. The change in the resonance frequency also depends on the elastic modulus of the material. 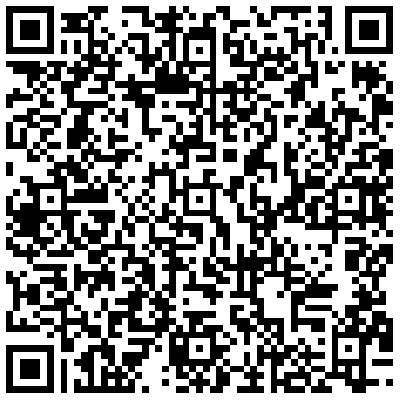 For this reason, the device must be calibrated in accordance with new material changes. The frequency shift is proportional from the root of the impression surface. The device measures the change in frequency and calculates the hardness value considering the thrust and the calibration. Measurements of the hardness of layers starting at 30 microns! Hardness testing on fine-grained, thin-walled materials and alloys, nitrided and high frequency hardened and chrome plated parts in the power industry, petrochemical industry, in the apparatus, vehicle and mechanical engineering, quality control and in the steel industry. All SaluTron© gauges correspond to national (DIN) and international (ISO, BS, ASTM) norms and possess the CE-sign.